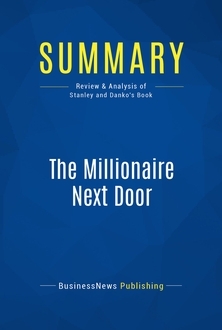 The must-read summary of Tren Griffin’s book: “Charlie Munger: The Complete Investor”. 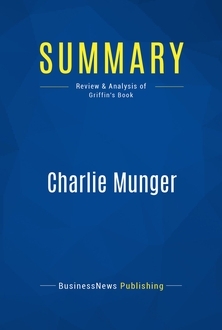 This complete summary of the ideas from Tren Griffin’s book “Charlie Munger” gives an insight into the mind of Charlie Munger, one of the world’s most successful investors and Warren Buffet’s long-term partner. 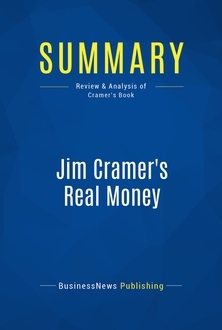 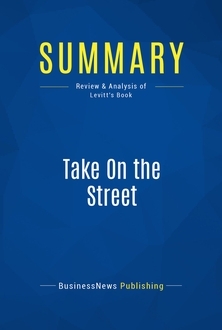 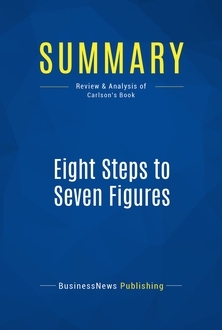 The author explains the three elements that compose the framework used by Munger when making investments; principles, the “right stuff” and variables. 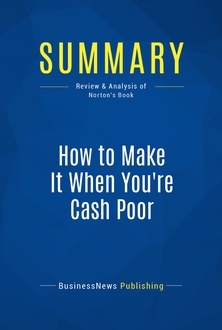 This summary will give you the techniques used by one of the best in the industry so that you can achieve your own success. 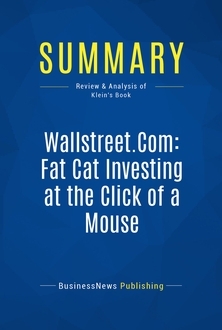 To learn more, read “Charlie Munger” and find out how you can become a successful investor by following one simple framework.